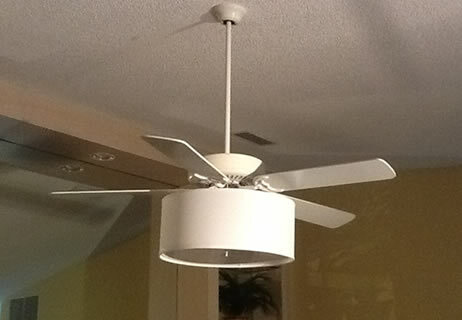 Ceiling fans can play a important role in making a room look stylish and unique. 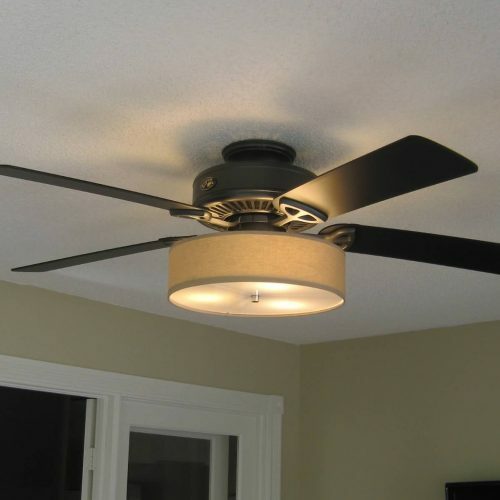 The ST Lighting Light Kits for Ceiling Fans are easy to install, work with your remote controlled fan, and will fit any ceiling fan that accepts a light kit. 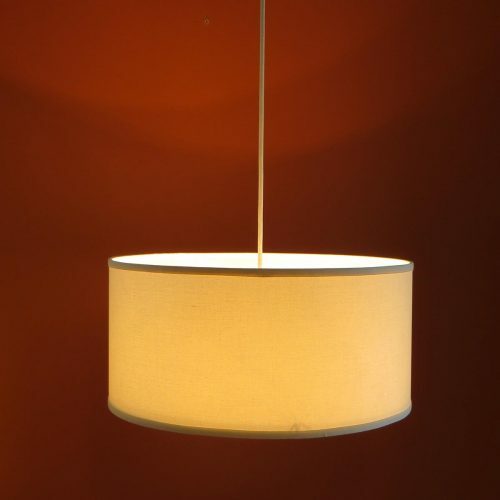 The high quality Linen Drum Shade included with the light kit is elegant, available in 5 colors and two sizes. 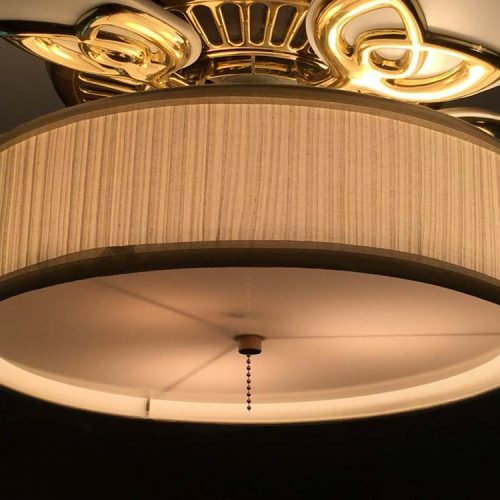 It has a classic look that will transform your room with a sophisticated decorator touch. ST Lighting also does custom orders. 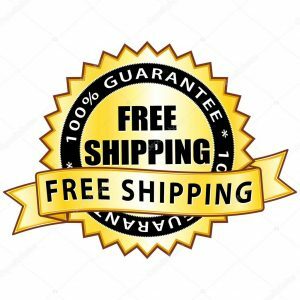 Please contact us to let us know what you have in mind. 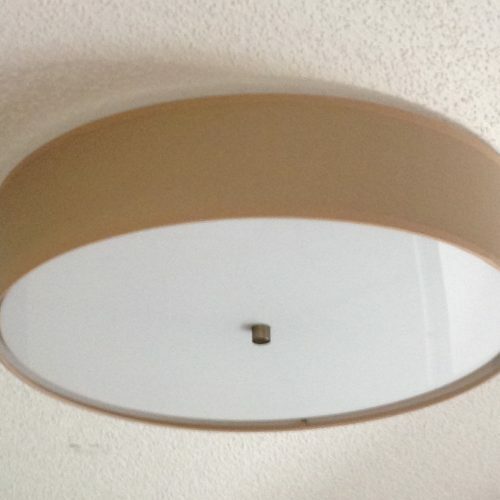 The resulting look from these ceiling fan light kits is a stylish upgrade. Our kits will refresh, liven & enhance the appearance of any room. 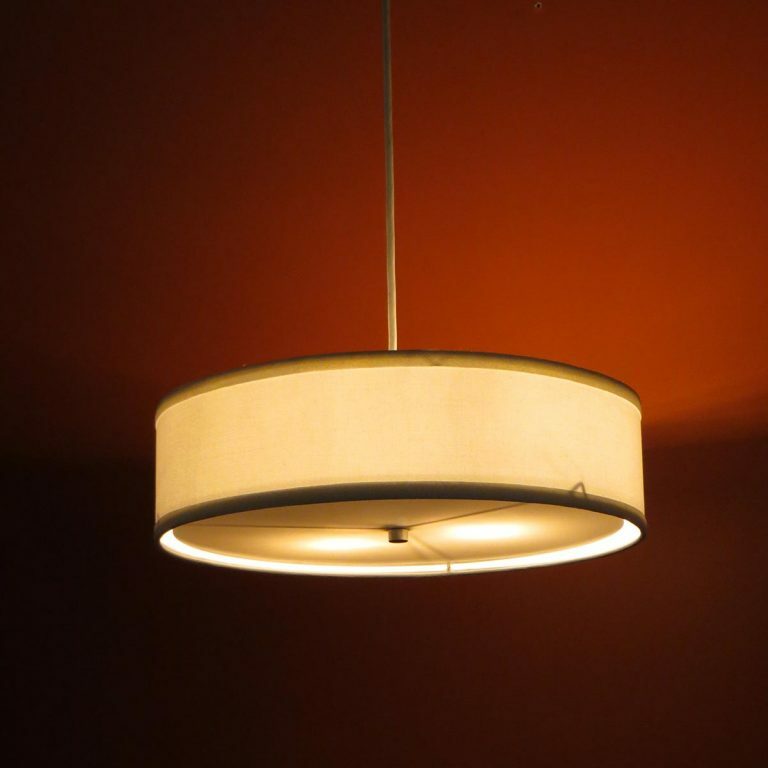 Give your home a fresh look with our ST Lighting ceiling fan light kits!